Consult a favorite cookbook in the kitchen or give your iPad a handy home with this white-lacquered steel stand by Hightide. It features an easily adjustable bracket to change the angle of the stand in seconds. 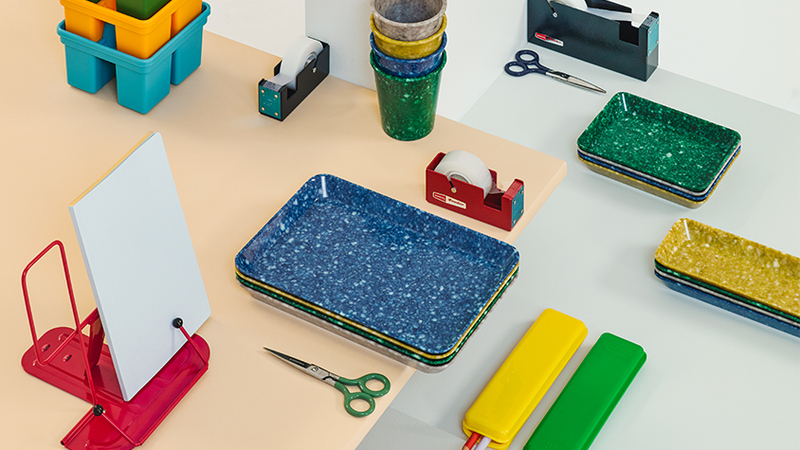 It’s part of a line of Japanese-designed desk accessories that are as fun as they are useful. Hightide works with traditional craftsmen and sources specific materials to produce a wide variety of designs that allow you to customize your desk or countertop. They’re available in a range of colors to suit your moods: white, red and black.